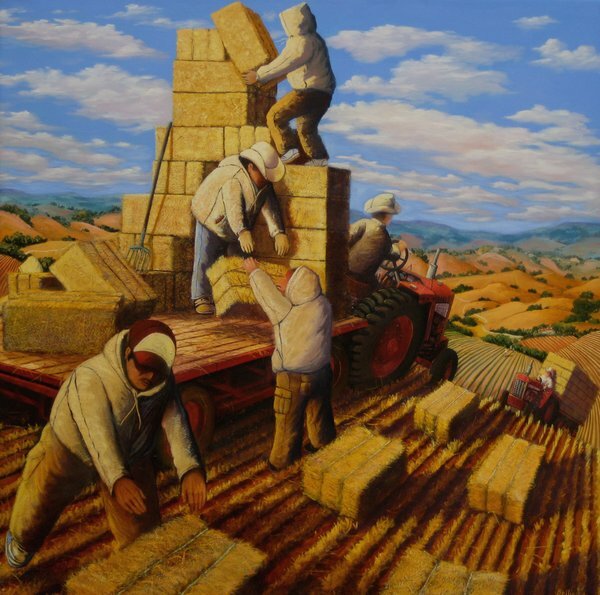 'Harvesting Straw' oil on canvas 36x36 inches. 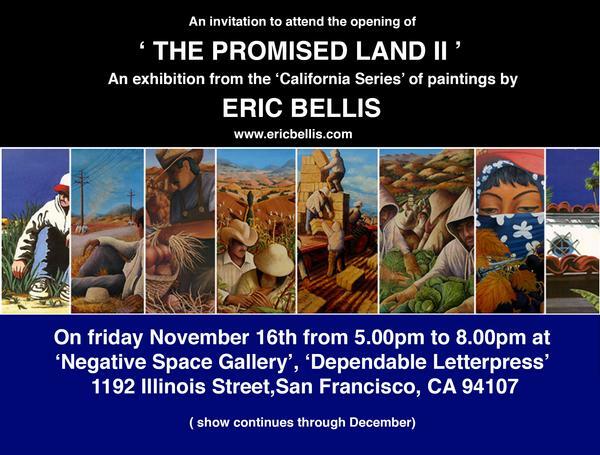 From the 'California Paintings' gallery. Click on the image to enter.